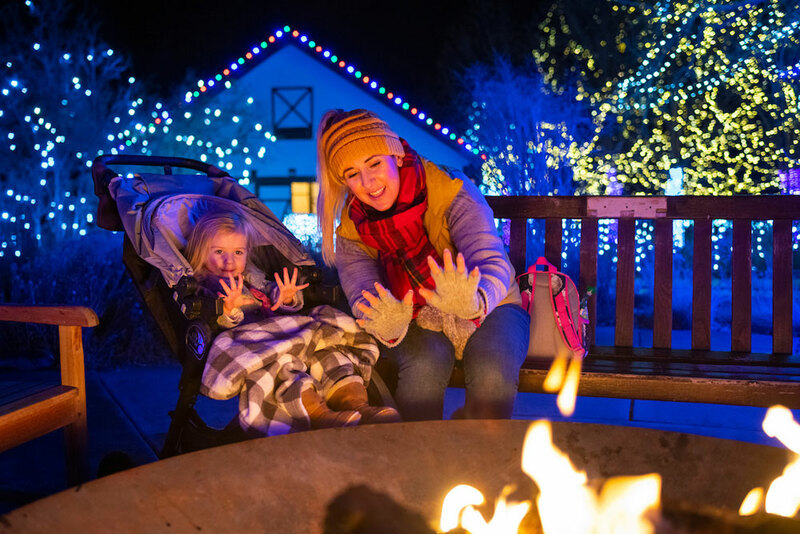 Come to Chatfield Farms to meet Mrs. Claus, Santa and his reindeer while walking through colorful holiday lights that illuminate the night. If tickets are sold out online, tickets will not be available at the door. Santa and his friends transform Chatfield Farms into a magical village! Hop on the hayride to catch a short movie at Santa’s Cinema or walk under the magical light displays. Stop at Elf Boulevard to drop off your letters to Santa. Let the kids play in a real elf house and see the elves hard at work. Enter a life-size snow globe. Holiday treats and warm drinks are available for purchase. 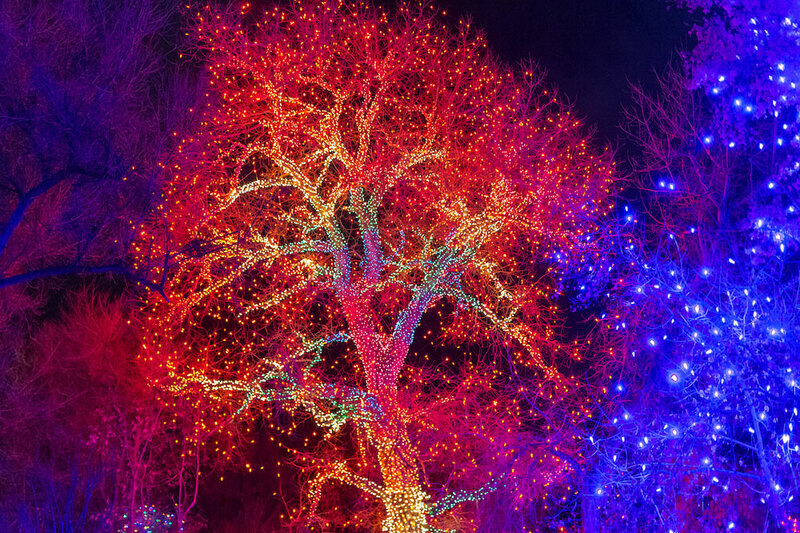 Are you looking for a holiday lights experience closer to downtown Denver? 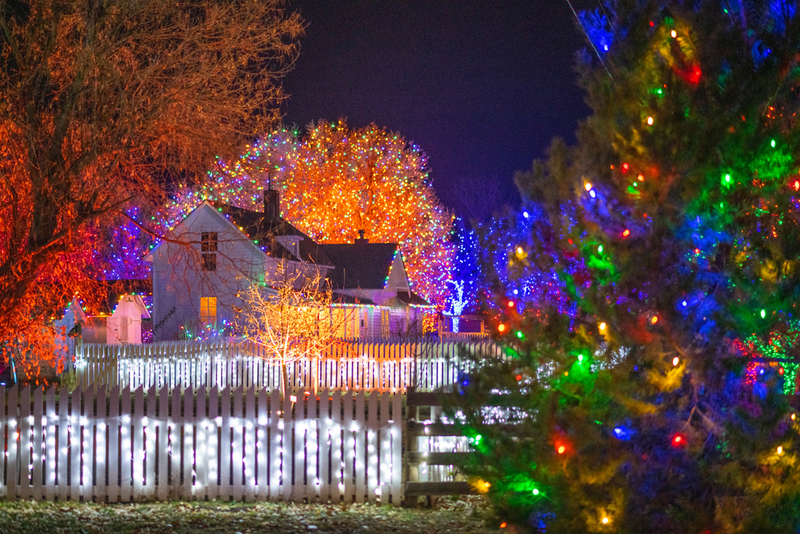 Visit Blossoms of Light at York Street. Interested in becoming a vendor at Santa's Village? Here is the vendor application. Santa's Village is an outdoor event. We suggest wearing shoes with good traction. Please come prepared for the weather conditions. Is Santa's Village ADA accessible? Yes, however keep in mind that the paths may be icy in spots. Please use caution. Not all paths are paved. Accessible parking is available. Are strollers or wheelchairs available on site? A few wheelchairs may be borrowed from the ticket booth, but we recommend bringing your own equipment. Strollers are not available. Are pets allowed at Santa's Village? Is Santa’s Village in addition to Trail of Lights? 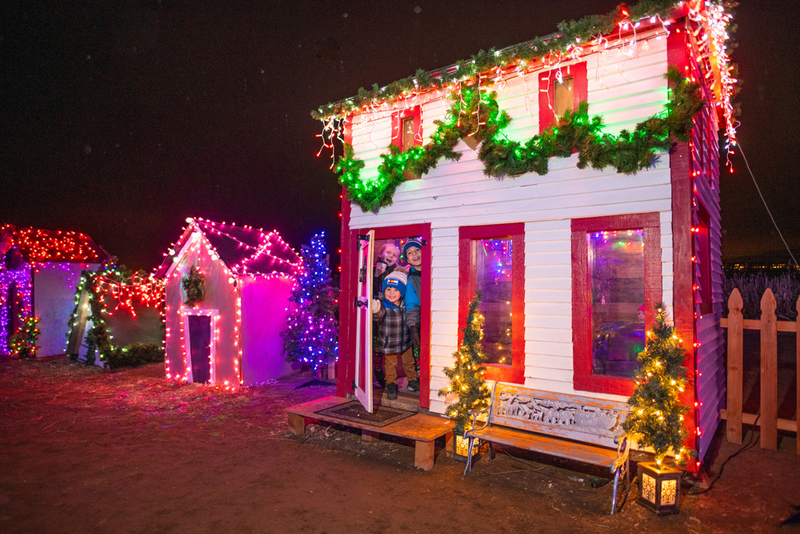 Santa’s Village is an event that replaces Trail of Lights. 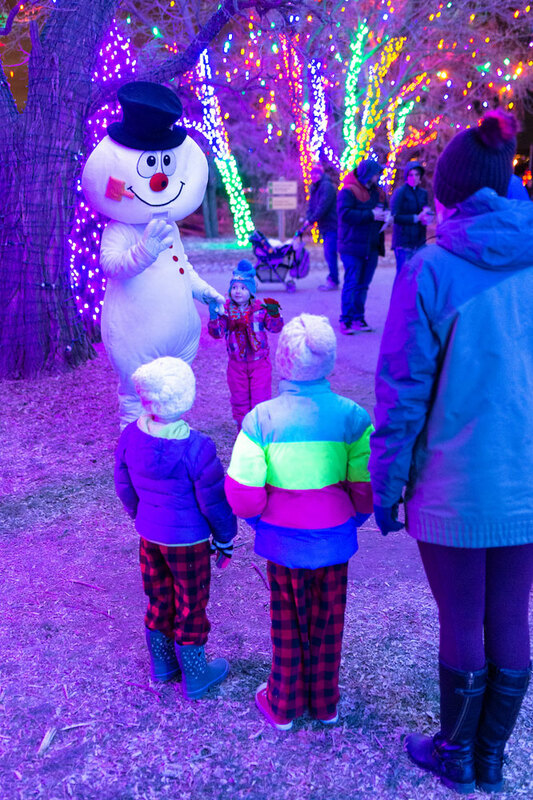 This event continues many of the popular light displays along with hands-on activities and displays that feature the North Pole and Santa’s workshop.